The world of EngageSportMode is slightly sad this week, and Ford’s latest updates about the new 2018 Mustang GT aren’t really helping. Why the long face? Well, the nice man from Ford came and took our Mustang V8 GT Convertible away on Monday, and things just haven’t been the same since. No longer can we sleep soundly in the knowledge that 5.0-litres of eight-cylinder power is close at hand, or that our Shell loyalty card will be gaining new points soon. But, we’re also guessing that people nearby are glad not to be dealing with the immediate rain showers every time the roof was dropped, or hearing the tugboat burble of a big V8 motor. Using the active exhaust valves to quieten an engine is pretty novel to us, given that most cars with an exhaust button are there solely to make things louder. 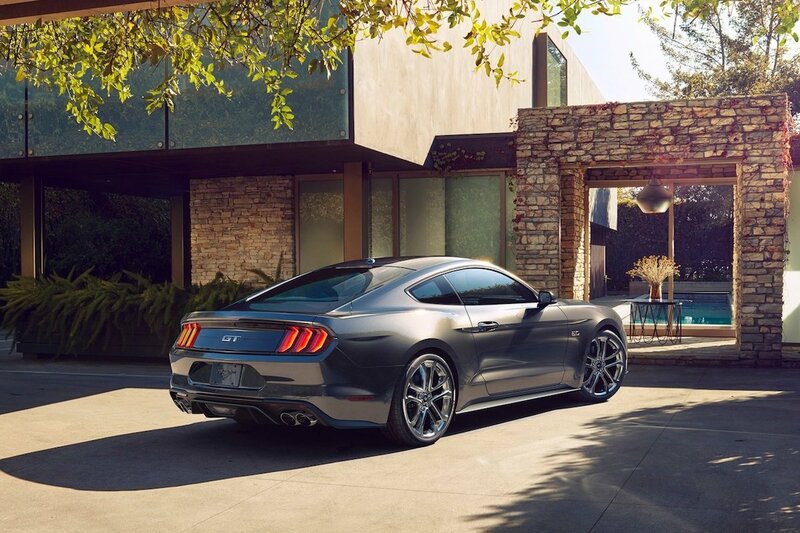 Which the new 2018 Mustang will also do, with Sport and Track mode settings that we certainly approve of. 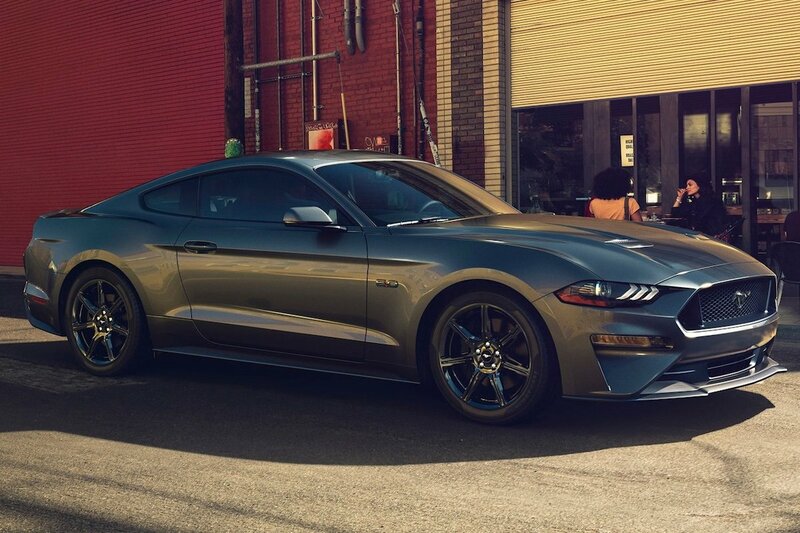 If you want to know just why we’re so sad, be sure to check out our review of the Mustang V8 GT Convertible over at MSN Cars. Next Post BTCC 2017 | Snetterton – What did we learn?